The body positive movement may have gained traction over the past few years, but people will feel the toxic effects of decades of impossible beauty standards for years to come. Even now, women (and men) all over the country are shamed for being fat. The media isn’t a strong ally of the body positive movement, either. It’s no wonder that more people are becoming health buffs, working out near obsessively, or trying out the latest diet craze just to lose weight. More people are also turning to cosmetic procedures to slim down. CoolSculpting has become popular in Utah thanks to Kim Kardashian and other celebrities singing praises about the body sculpting procedure. Fat isn’t actually bad for your body. It may be the subject of scorn and ridicule, but body fat is necessary for your health. Provided it’s essential fat, that is. Essential fats, also known as omega 3 and omega 6, are stored in your muscles, bone marrow, heart, lungs, intestines, and central nervous system. Essential fat carries fat-soluble vitamins (vitamins A, D, E, and K) around your body. It also helps you maintain healthy skin, promote good eyesight, and improve your immune system. Storage fat, on the other hand, is not as kind. This type of fat is stored in several different places around your body, but much of it is found just beneath your skin. As its name suggests, storage fat stores energy you get from food. The more energy it stores, the larger storage fat cells become. The fat cells will only shrink once you use up all the stored energy. You lose weight when you exert yourself in strenuous activities or workouts and consume the stored energy in your fat cells. However, it doesn’t change the number of fat cells your body contains. The number of fat cells in your body stays the same throughout your life, whether you gain weight or slim down. It doesn’t multiply, and it doesn’t decrease. At least, not unless you undergo a fat reduction procedure. Fat reduction procedures are more than just a shortcut to slimming down or to facilitate weight loss. It’s a way to remove or destroy the limited fat cells in your body permanently. Fewer fat cells mean fewer areas in your body are capable of storing fat. Removing fat cells basically carves your body to the shape you want. This is why fat reduction or removal procedures are also referred to as body sculpting. You’ll look thinner but not because you lost weight, improved your health, and shrank down your fat cells — it’s because you removed the cells completely. Body sculpting is ideal for addressing stubborn fat bulges in your body. It’s well-suited for people who want faster results for aesthetic reasons, rather than health concerns. 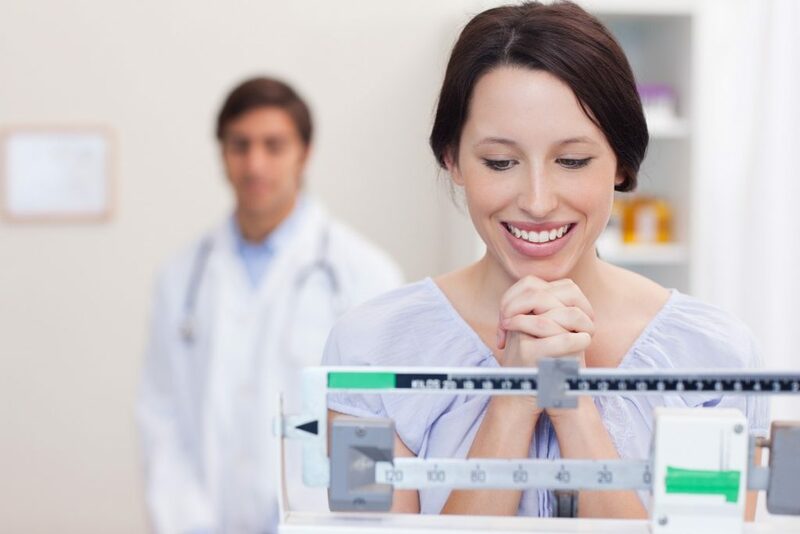 Moreover, even if you do gain weight months or years later, the areas targeted during the body sculpting procedure would have less buildup and help maintain your shape. Fat reduction or removal procedures can be invasive or noninvasive. Liposuction, arguably the most famous body sculpting procedure, is an invasive or surgical procedure while its close cousin Lipolite is a mildly-invasive, laser-assisted procedure. Make sure you’re well-informed about your options before choosing a body sculpting procedure. Different procedures have different recovery periods, possible side effects, and recommendations. Some procedures are also FDA-approved, too, which may suit first-time patients.